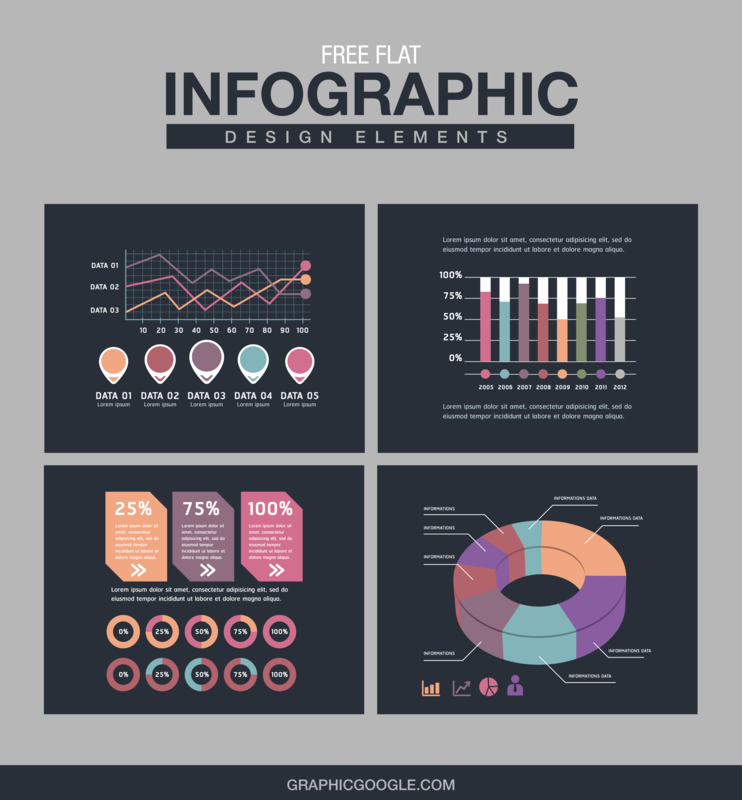 Today i am going to share the most professional Free Flat Infographic Design Elements. 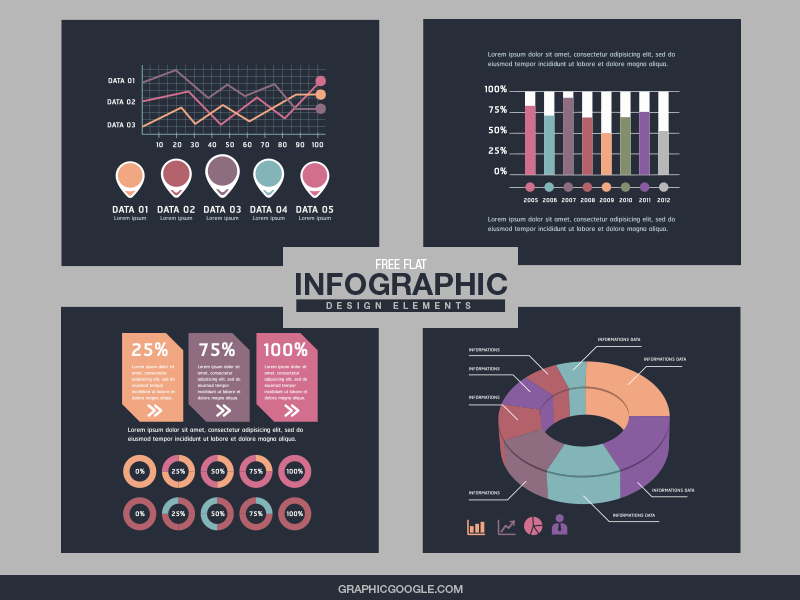 These infographic elements are designed in vector format. 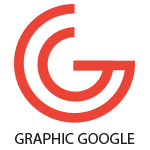 All the infographic design elements are editable that you can make changes in these infograph easily.